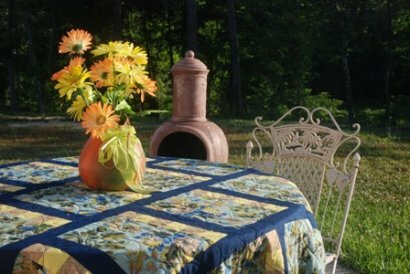 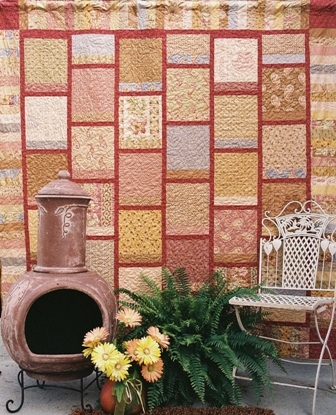 Mosaic Pattern- Beautiful pattern in any Fabric. 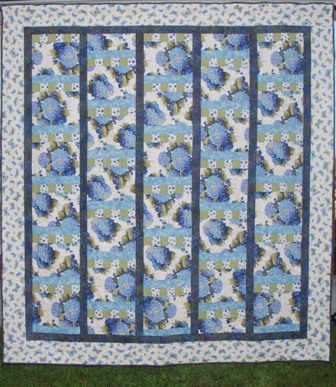 by candlelight Pattern- Great Christmas Quilt- Use Layer Cakes or Fat Quarters. 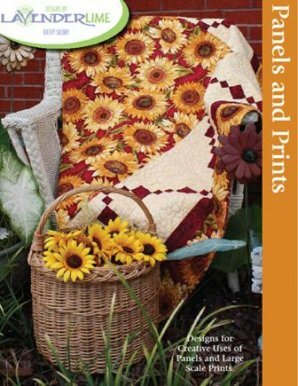 Our newest book, "PANELS AND PRINTS" is designed to give you idea for using those beautiful fabric panels and gorgeous large scale prints in very unique designs. 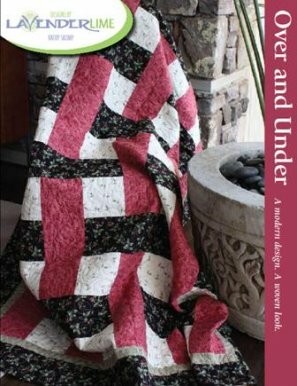 "OVER AND UNDER" is a super quick design with a modern woven look. 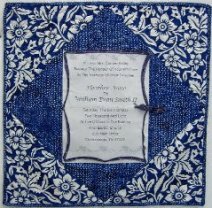 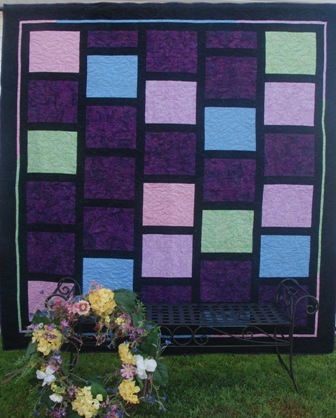 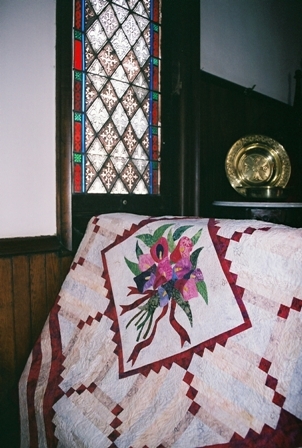 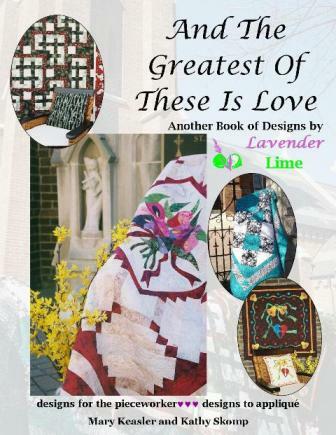 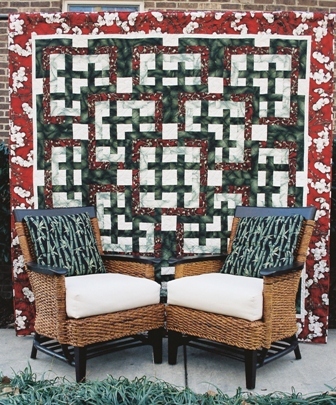 "And The Greatest of These Is Love" includes 2 beautiful applique designs and 2 great pieced designs. 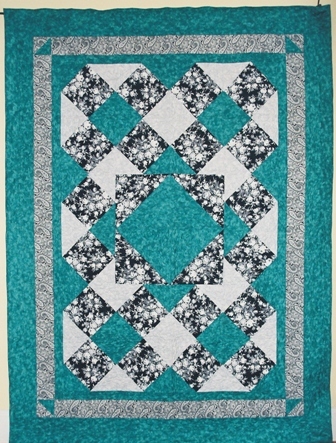 one block and make many designs. 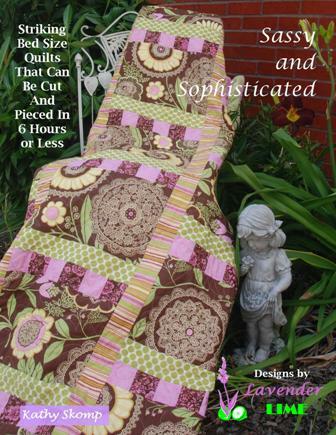 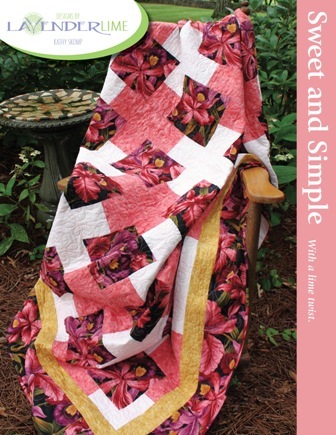 Quilts from "Sassy and Sophisticated"
Quilts from "And the Greatest of These Is Love"
Quilts from "Sweet and Simple With A Lime Twist".